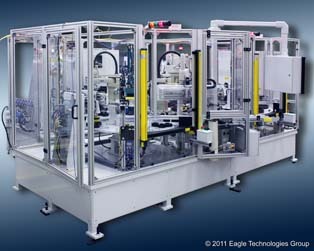 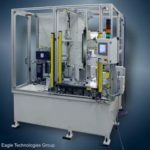 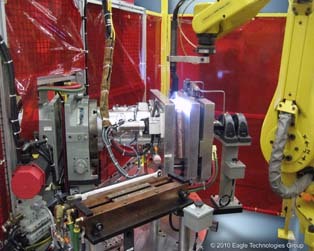 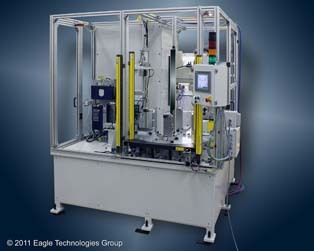 From very simple Hydro-Pneumatic low pressure applications to sophisticated Hydraulic and Electro-Mechanical high pressure and high accuracy applications, EAGLE Technologies Group is a premier integrator of standard and custom compression and tensioning solutions. 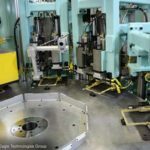 Each application is unique and deserves the “up front” analysis that our Engineering Department performs on all press applications. 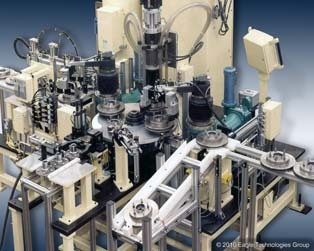 Proper “safety” sizing is taken into account based on part tolerances and material selection. 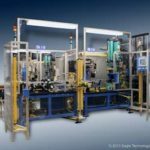 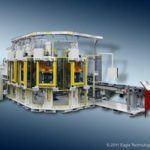 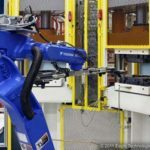 Our pressing applications can include several features to make sure every part produced is exactly the same even if tolerance and material varies. 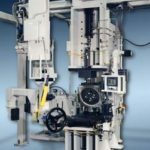 From simple distance conformation to complete force/distance profiling, we can offer exactly what your important process demands. 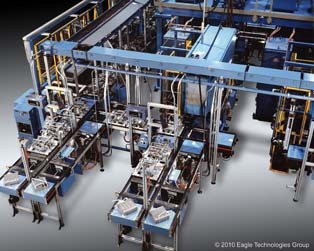 The following are just some of the features that we can integrate into your process.